Jay Freeman has taken the tough decision of disabling purchases for all users in default Cydia repositories. The move comes after Andy Wilk had discovered a bug in the platform that could potentially allow malicious purchases via users’ PayPal accounts. Cydia Installer has been around for a long time, and, for a large period of that time, Cydia Store purchases have been a part of that experience. 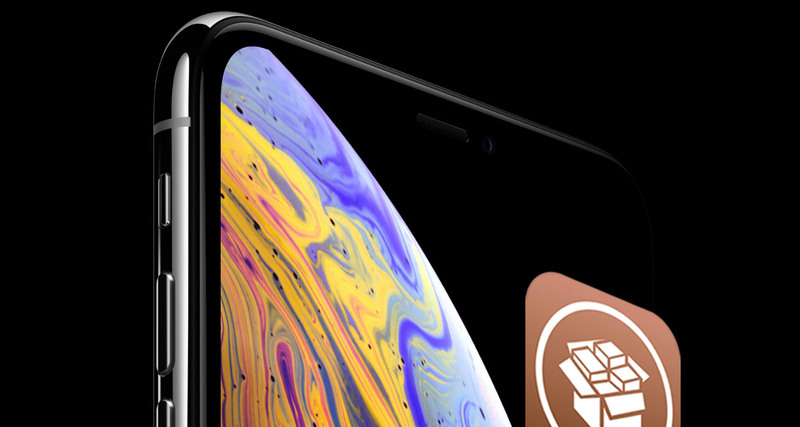 This experience allows developers to upload packages and themes to first-party default repositories that adhere to the Cydia payment mechanism. It is within this system that Andy Wilk has discovered the vulnerability, and, in order to fix it as quickly as possible, Jay Freeman has taken the step of disabling the ability to make any purchases until a fix can be put in place. This decision means that Cydia users will not be able to make purchases of products that exist on the default repositories, such as the BigBoss repo. It does only apply to those repositories, however, which means a host of other “trusted” third-party repos are still able to take payments and sell packages. This is because those repositories exist outside of the Cydia ecosystem and have therefore bundled in their own payment processing mechanisms. Unless you are logged in and using Cydia while also browsing a repository with untrusted content (which, FWIW, is difficult to not do with Cydia <- I do appreciate this sad fact about the ecosystem: it was never clear to users that they should be careful installing random repositories), this is “not an issue”. As you would only ever be logged in to Cydia in order to actively buy something or download a paid purchase (Cydia, very much on purpose as a security feature of the software, does not cache login tokens when you close the app) and effectively no one is buying anything anymore (for multiple, even numerous!, reasons), this issue affects very few users despite being worded in a very vague way to, I would assume purposefully, cause maximal chaos and carnage, leading to questions that go so far as “how do I do this without being jailbroken”. If you are not jailbroken, you definitely should have no concern about this. In particular, this vulnerability is not a data leak (as some people are wondering, and given the vague complaint from Nullpixel is a perfectly valid thing to be thinking: one would presume that I somehow lost access to PayPal authorization tokens allowing someone else to take money from your PayPal account: this categorically is not the issue at hand today), and there is definitely no need to go out of your way to disable tokens if you are not actually using Cydia anymore: it is “only” (in quotes as this is still a serious issue… if this were actually a product still being used by anyone ;P) the ability to force a purchase by a user who is currently logged in to Cydia; there is no concern about the information in your Cydia account that I know of at this time. However, given the push from Nullpixel and Andy Wiik to do something about it this morning, I’ve had to reconsider my timelines; I have thereby gone ahead and shut down the ability to buy things in Cydia, effective immediately. I will put together a more formal post about the arc of Cydia, likely to be published next week. I am intending to maintain the ability to download existing packages: the accounting and backend execution burden of this is much lower than continuing to allow purchases and removing the payment code means I don’t have to worry that I messed up anything else in the payment backend, security-wise. Interestingly, Freeman does go on to provide some clarity on some key points, confirming that no data has been leaked pertaining to anyone’s PayPal accounts and that he has actually been considering shutting down the Cydia Store altogether due to ongoing costs and bandwidth issues as it was getting difficult for him to maintain due to lack of jailbreak activity. Thanks Jay for many great years of jailbreaking fun! Well good saurik is understanding the reality that Apple is not more a usable brand anymore . Good Saurik leaving Apple sinking boat just in time. I have heard Saurik is moving to Windows 10 Mobile smartphones.